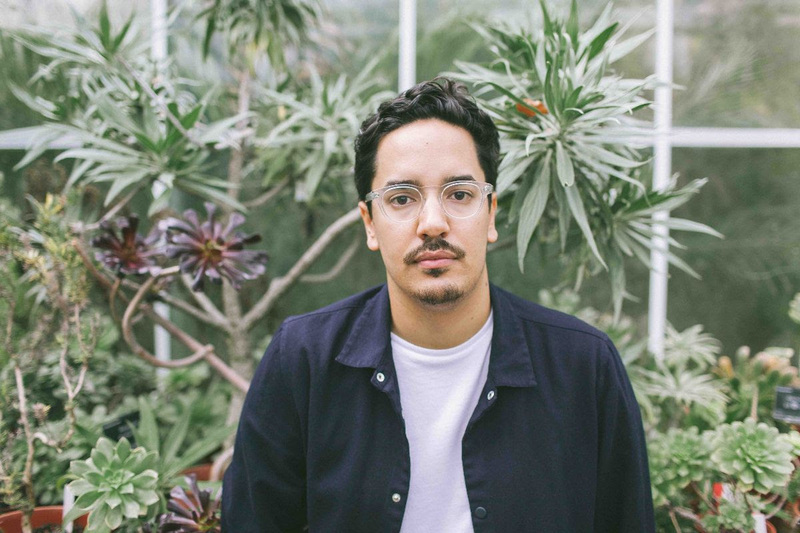 Luke Sital-Singh has shared his powerful new song 'Lover' - tune in now. The songwriter's new album 'A Golden State' lands on April 5th, containing material entwined with his trans-Atlantic shift. Now based on the West Coast of America, the move has dramatically altered his life, including his marriage. New song 'Lover' discusses this, a tale of love's up and downs, and the constants that run through it. At times fraught, at others soothing and warming, 'Lover' has a gently uplifting feel. "It’s a song about marital fights, relationship woes, and the ebb and flow of that, essentially," says Luke. "One of the most frequent spats I have with my wife (illustrator Hannah Cousins) is about driving. She drives, I don’t." "The new album is sort of about moving to America, and before we decided on the move we went on a road trip down the Californian coast (documented in Cousins' new book Coast). It was a beautiful journey, but there was quite a lot of bickering. So ‘Lover’ is about a difficult drive, and just trying to keep it together, basically." Luke Sital-Singh's new album 'A Golden State' will be released on April 5th.